China's disastrous results in their recently hosted China Cup means they are at risk of losing their top seed ranking for the World Cup qualifiers to Iraq. That would make qualifying for China more difficult, which is something the country doesn't need. China and Iraq are currently the 8th and 9th best teams ranked in the AFC (Asian Football Confederation). In Asian qualifying, eight teams are seeded as top seeds for the qualifying groups, this will give teams the best possible chance of qualifying for the second round. China found it tough qualifying for the 2018 World Cup, and their recent results in their own China Cup against Thailand and Uzbekistan suggest that they'll be struggling to do well in the qualifiers again, so it is vital that China is top seeds. The problem for China is, that the results are now out of their hands, after losing those previously mentioned China Cup matches, they have no more friendlies lined up, other than against Bayern Munich. Bayern Munich though is a club side, which means even if China wins they'll get no ranking points from that. Iraq, on the other hand, has a friendly lined up against Tunisia and if Iraq wins this match then it is highly likely they'll pip China to the 8th and final top seed spot for World Cup qualifying. China has given no indication that they are going to have a better qualifying campaign than recent ones. They have been pumping money into football, but the national team still hasn't improved too much in regards to qualifying for the World Cup, and that is because youth development programs can easily take 10 to 20 years before you see the fruition of your labour, and that is if you don't keep chopping and changing the plan, however it looks to me that China does keep chopping and changing the plan. China seems to have realised this too, as they are now searching the globe for foreign players with links to China, and lets be honest there are gonna be a lot if you dig deep enough because the Chinese diaspora is very large compared to other diaspora and then they can tap into second or generation kids with more loose links to China through grandparents for example. Some of them may still be largely connected to China and Chinese culture, some won't be, but this is no different to other countries who have been nationalising players for years now, with it having very mixed results. Some naturalised players have done exceptionally well for their new countries, and some have been poor with fans thinking, why did we get him when we could have had a local lad. 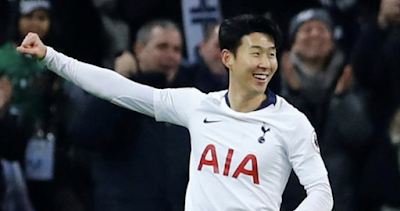 So China has eventually decided to go down the naturalisation route, but so far it is hard to know if this is a short term approach, a long term approach or a two-pronged approach - getting in players with links to China through family or being born there and at the same time still pushing development of local players. The best thing for China would be the two-pronged approach, but who knows what goes on at the headquarters of the CFA (Chinese Football Association). Whatever approach they take, China is still going to struggle in qualifying for a long time and this is something that won't change until the young players who have benefited from better youth coaching and facilities become older, and then we will see if the programs put in place by China have been successful. They do have the odds are in their favour though, a country with over a billion people should be able to produce 11 outstanding players, especially now it's well funded and well equipped. 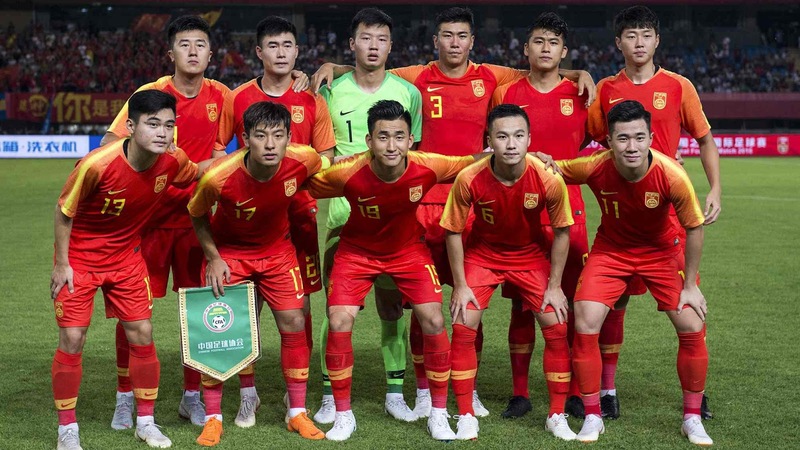 I believe 2022 is too soon to see a great Chinese football team, but we will see a great Chinese football team in my lifetime if the current situation surrounding football remains the same for a prolonged period of time.